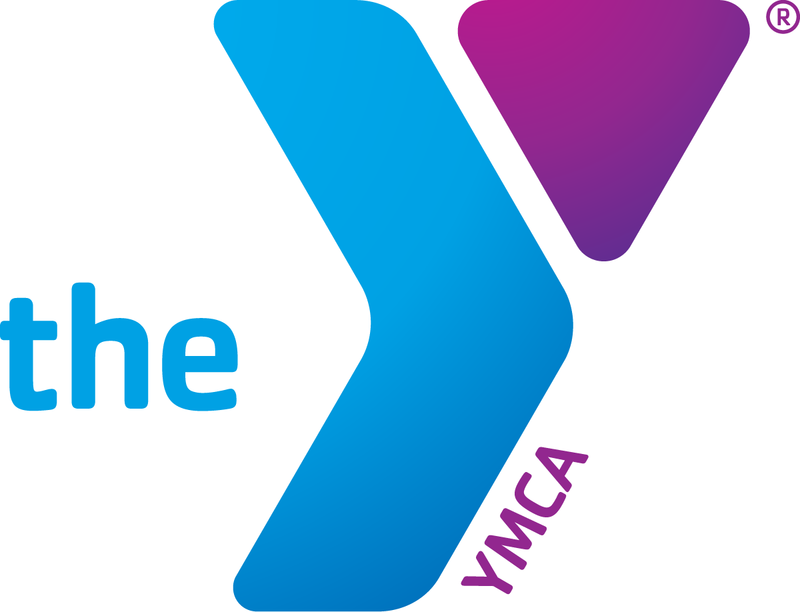 We are pleased to be supported by the YMCA of Hagerstown as our parent non-profit organization. The YMCA provides the necessary tools and facilities to help us grow the game of Lacrosse in Washington County. The YMCA provides insurance, the capital outlay for goals, field equipment, player equipment for participants including reversible home and away uniforms, balls and goalie gear. The YMCA also maintains the upkeep of fields at the YMCA and Fairgrounds Park along with providing field paint and personnel to line fields. HAYLA offers online registration for the community and each participant's convenience. Part of each participant's registration fee goes to the Western Maryland Youth Lacrosse Conference (WMYLC). These funds are used to support the entire league and to provide referees for all league games. HAYLA is supported by numerous volunteer coaches and parents, dedicated to giving the youth of our community a program to learn lacrosse skills, build self-esteem, work as a team, have fun and create friendships. Be a part of a great program and a great sport.